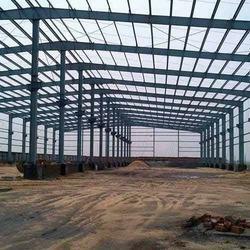 Reckoned in the industry as a manufacturer, supplier, and trader, we are engaged in offering Pre Engineered Building. We have a team of engineers, under the guidance of which, we carry out the manufacturing process. Utilizing modern production techniques, we are able to meet the bulk demands of customers. 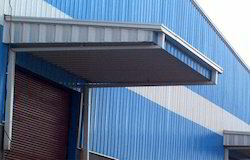 Catering to the demands of customers as a manufacturer, supplier, and trader, we are engaged in offering Prefabricated Building. These structures are designed and developed with the aid of modern machinery and technology, installed at our infrastructure premises. In addition to this, we provide customization facility as per the specific requirements of customers. Innovation is our forte and we are engaged in manufacturing, supplying and trading PEB (Pre Engineering Building) Structure. Engineered to perfection, these building structures are designed and developed in accordance with the guidelines laid in the industry. 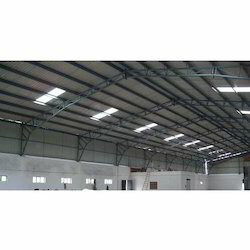 Apart from this, we fabricate these buildings working in coordination with our customers.